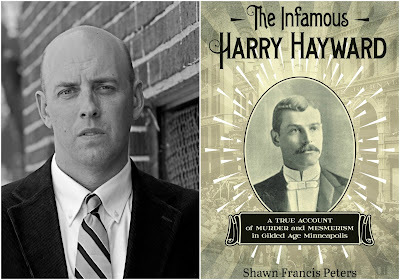 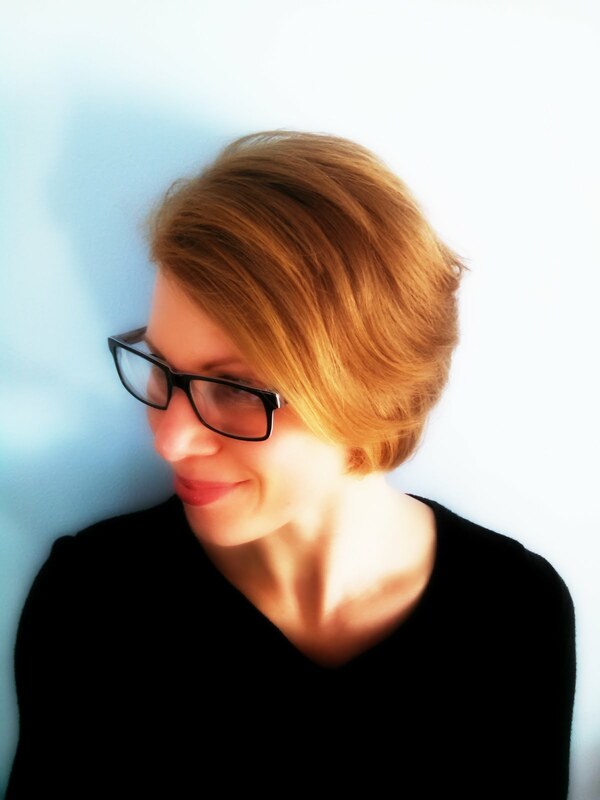 Erica Rivera spoke to Shawn Francis Peters about his new book, The Infamous Harry Hayward. The true story exposes one of Minneapolis' most notorious criminals and his attempt to profit from the death of a local dressmaker. 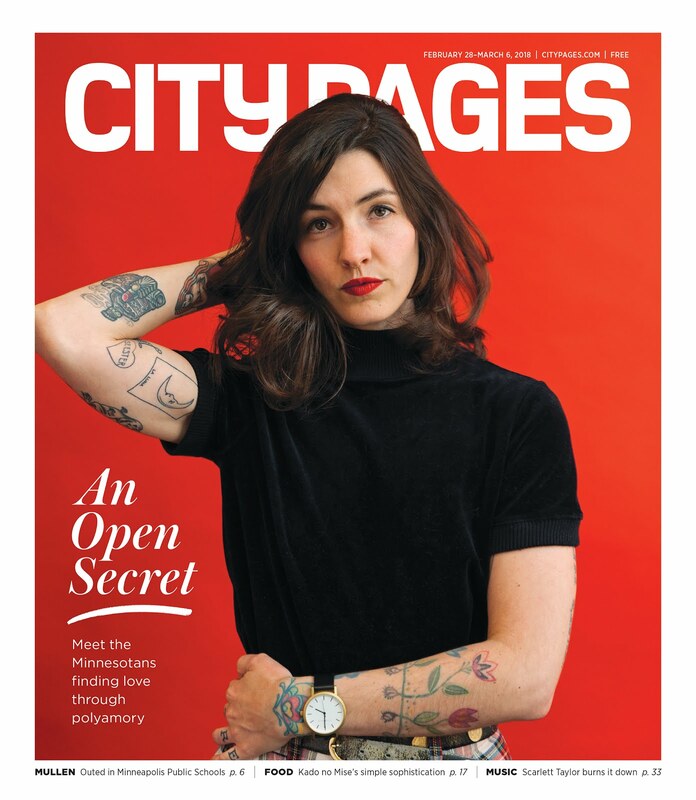 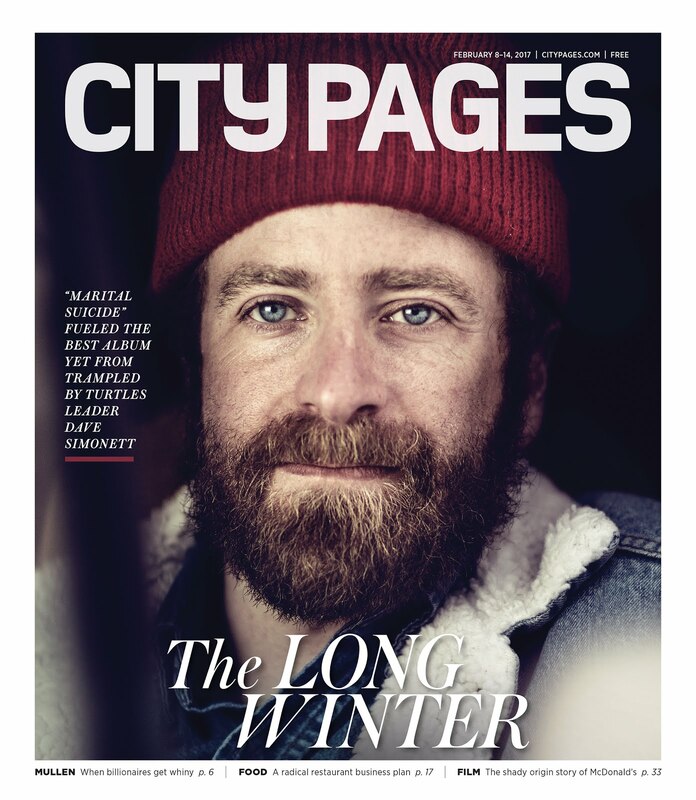 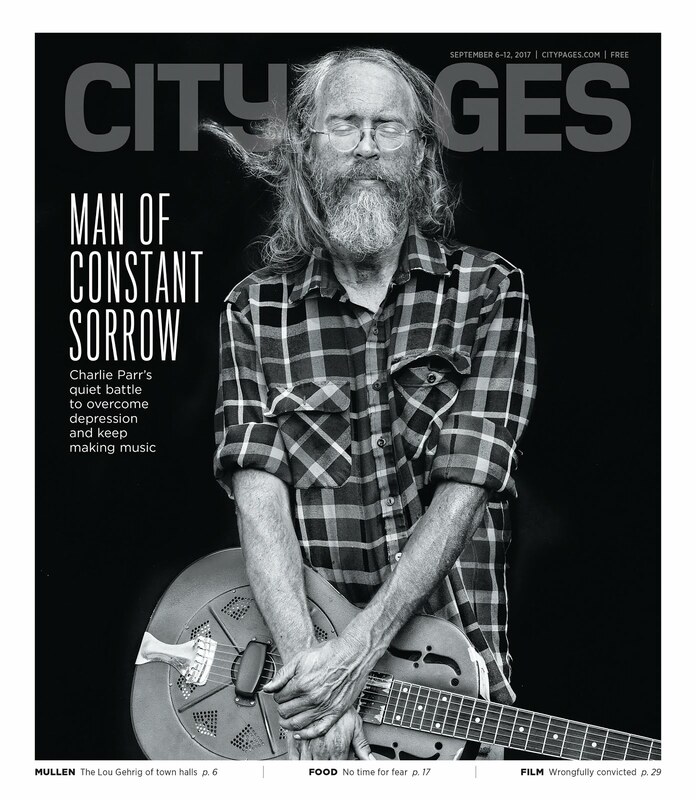 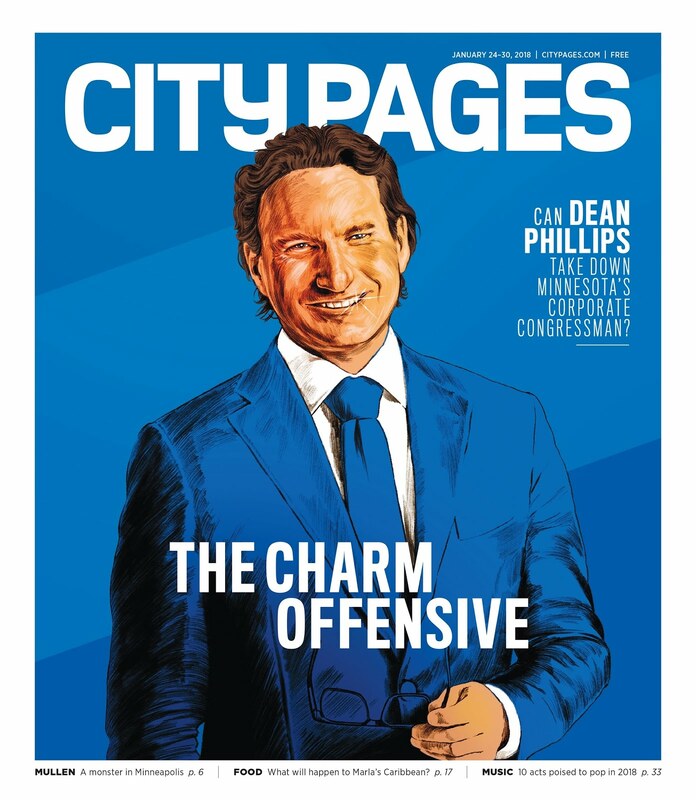 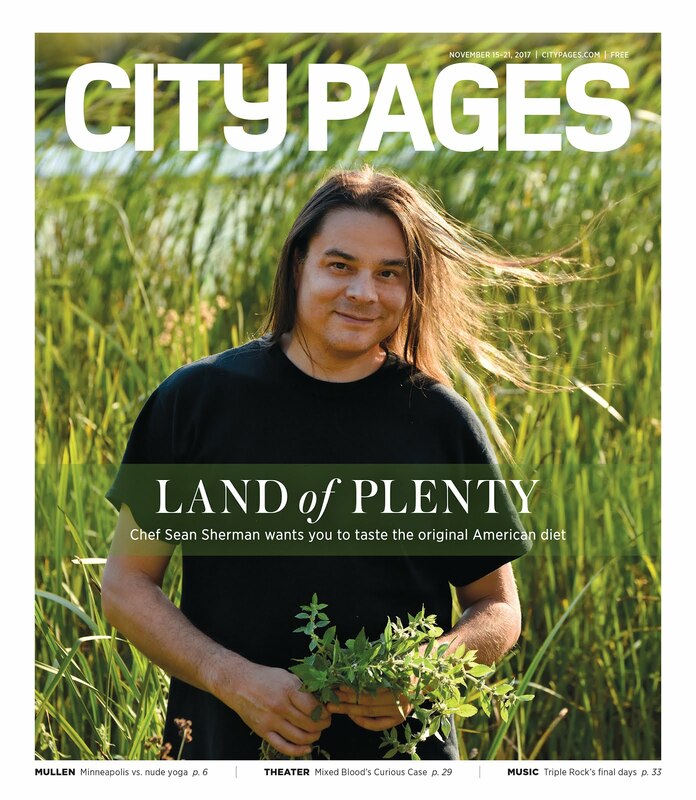 Read the piece on City Pages here.